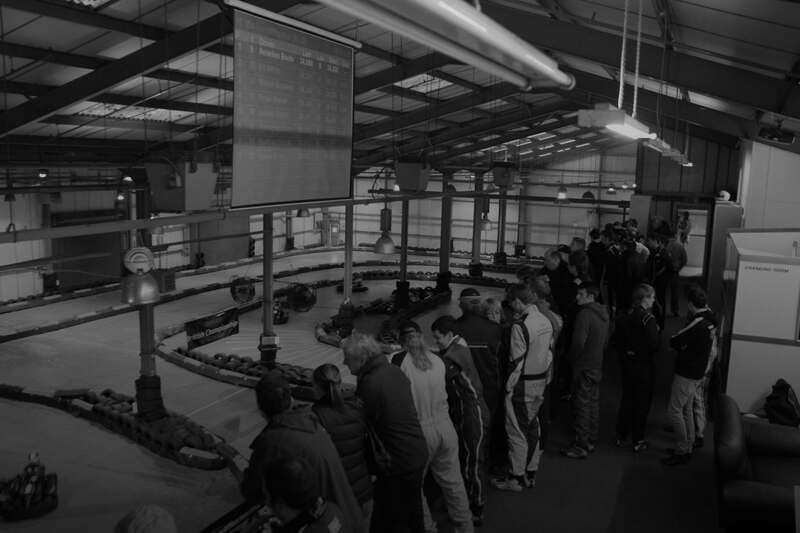 Current BRKC hosts Formula Fast boast one of the biggest and finest indoor kart circuits in the UK. With track design overseen by Formula 1 professionals, Formula Fast features 500m+ of wide track, a high ceilinged arena as the backdrop and a huge variety of technical corners. Renowned for the spectacular ‘Stadium Bend’, a tricky tightening hairpin after a long straight, the circuit is fast & flowing with a complex inner sector for great overtaking. Recently awarded the Tripadvisor Certificate of Excellence for the second year in a row, and as a close runner up in Karting Magazine’s ‘Indoor Kart Circuit of the Year’, the track has been endorsed as one of the best indoor go karting circuits in the country. 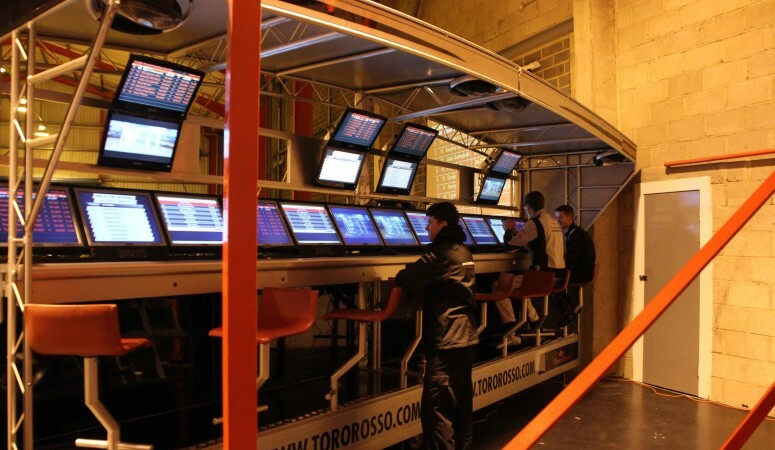 Complementing the exciting circuit are a host of exciting technological innovations including the Scuderia Toro Rosso 2014 Pitwall (now spectator viewing, live timing & data feeds). The venue features several banks of timing screens plus live online race timing from any mobile device. Eagle eyed fans may spot a variety of ex-Renault F1 and Marussia equipment, adding to the authentic atmosphere. 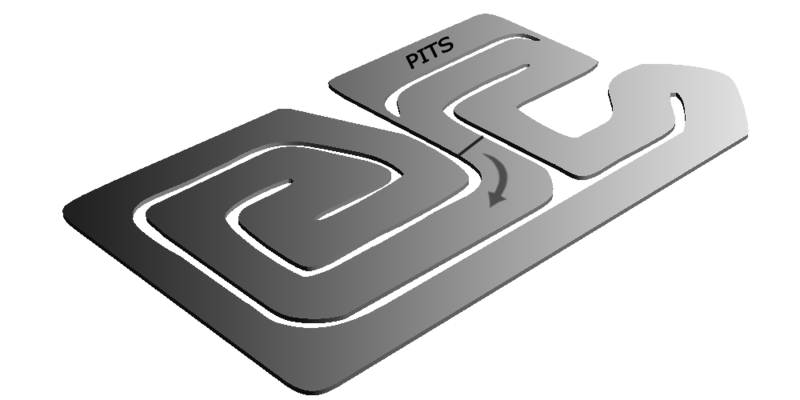 On track, Formula Fast utilise a unique electronic system to act as a Virtual Safety car under yellow conditions, and new from 2016 is the f-LAPS Laser Activated Pitstop System which automates and equalises driver pitstops. Spectators are in for a treat at BRKC, with a huge mezzanine balcony overlooking the whole track. A giant projected scoreboard above the circuit allows spectators to watch live timing without missing the action below. Multiple trackside viewing areas ensure spectators can get a close-up view of the action, and brand-new for 2018 are two giant scoreboard towers, allowing drivers to view race timing in real-time.. In addition, a full camera crew and commentary team will be broadcasting live throughout the event, with all the action, commentary and timing available on multiple monitors through the venue. Formula Fast have a cafe on site, serving hot and cold food, drink and snacks all weekend. 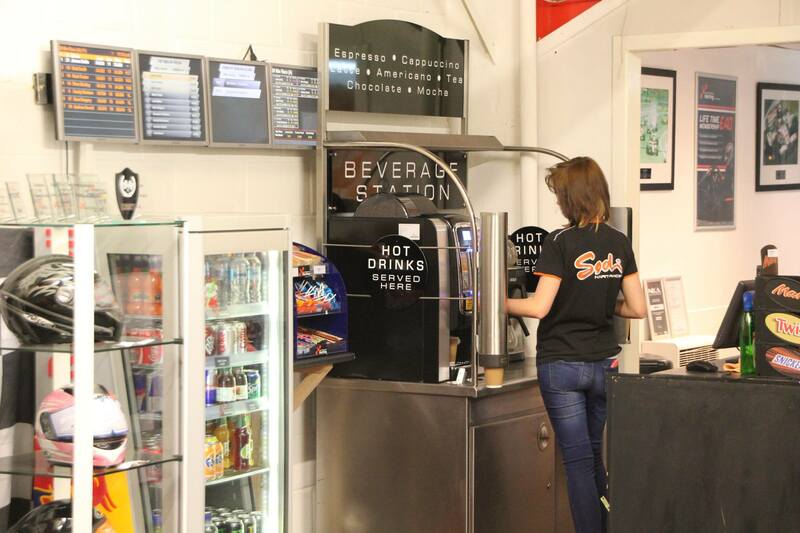 New for 2017 is our renovated reception, with a brand new coffee machine for a caffeine top-up before you race, a pick-me-up after an exhausting battle on track – or a good way to warm up your fan club. BRKC drivers are particularly renowned for their fondness of pizzas, and pizza lovers will not be disappointed with hundreds of tasty pizzas consumed, hot from our pizza ovens! In addition, the award-winning Bandit Streetfood will be setting up outside the venue with a selection of tasty treats to compliment the action on track. 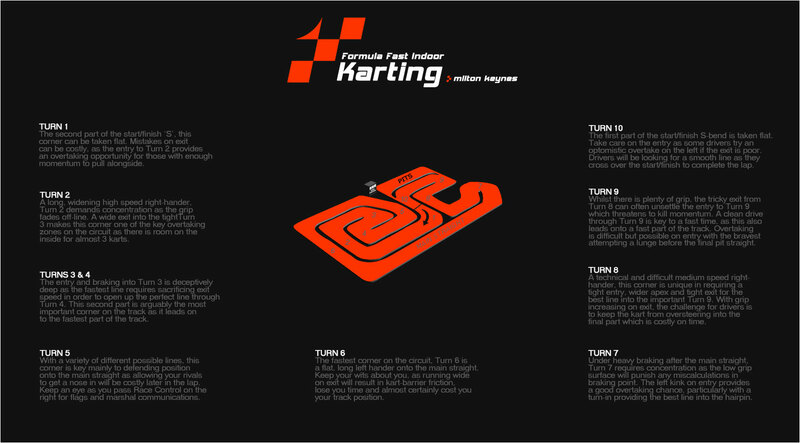 At Formula Fast are renowned for providing the very best service and an unforgettable experience. 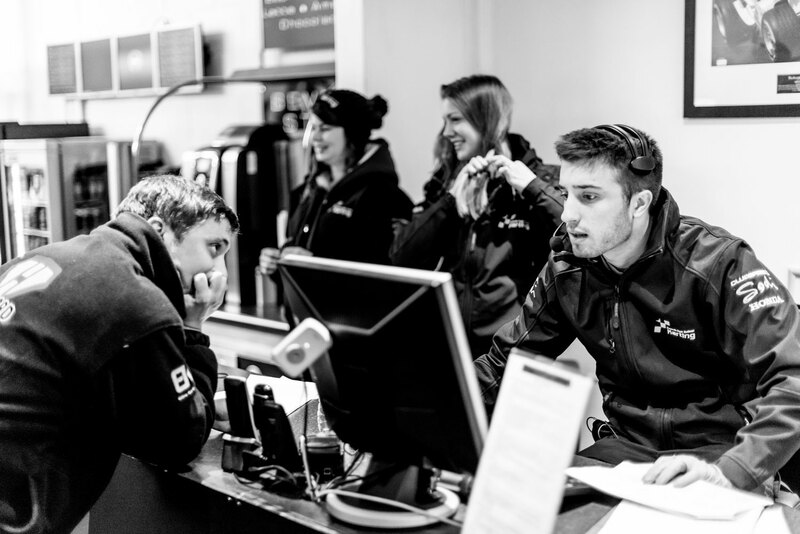 Running BRKC are a close-knit team with bundles of enthusiasm, commitment and experience who’ll do everything possible to provide you with a friendly, welcoming environment to compliment an exciting race. Formula Fast also prides itself on operating competitive race events to the highest standards of fairness, with an emphasis on quality racecraft. This can only be achieved with a knowledgeable team, and we’re lucky to have a group of seasoned professionals with many years experience as both drivers and officials. They keep a close, unbiased view of the action on track to ensure your place on the podium is down to competence rather than contact!